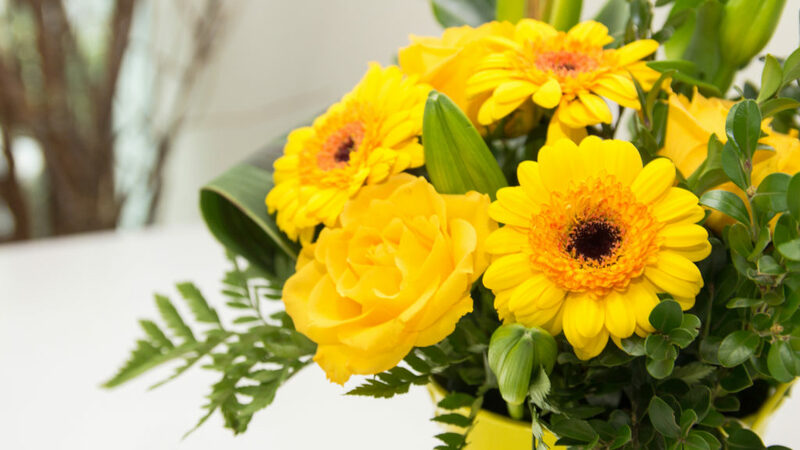 Flowers on Elgar is a student operated training facility with a qualified and experienced florist in charge and is open to staff of the Institute and the general public. Offering competitive pricing with contemporary and traditional designs they can also produce individually tailored pieces on request. Drop in and purchase fresh posies, centre pieces, bunches and bouquets that have been made by our students or place an order for a future event. You can even bring your own vase to have the piece made to fit.